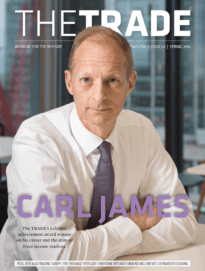 Carl James and Yann Couellan persuaded some delegates at the Fixed Income Leaders Summit this week that there is no need for an EMS in fixed income trading. Fragmented nature of European regulatory authorities means a TRACE-style source of fixed income data is unlikely to be replicated in Europe, according to panelists. 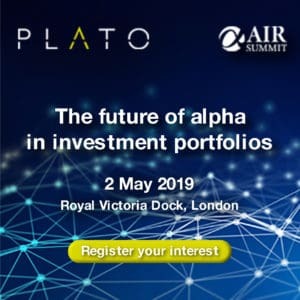 Heads of trading from Pictet Asset Management and BlueBay Asset Management underline the importance of adaptability as trading technologies become more automated. Fixed income participants express frustration at the unlikely launch of a consolidated tape in Europe for fixed income trading data. Buy-side keynote interview at Fixed Income Leaders Summit focuses on value of automating fixed income trading desk processes.